Known across the world for its “baguette” handbags, The House of Fendi has blossomed over the years and well-known as the trendsetters in producing stylish eyewear and accessories. Started as a fur and leather shop in Via del Plebiscito, Rome founded by Edoardo and Adele Fendi in 1925, Fendi has shared its iconic masterpieces across the globe, especially in Italy. Why pawn your preloved Fendi with PawnHero? 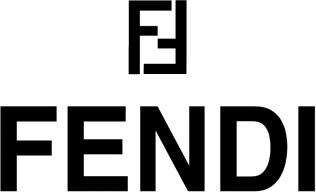 With Fendi’s wide array of luxurious fashion items, as the first online pawn shop in the Philippines, we at PawnHero accept these highly valuable items. Pawn or sell any Fendi products with us and you’ll encounter a different pawnshop experience. PawnHero offers fast, high appraisal with low-interest rates that no other pawnshop could offer! So, if you’re short in cash, pawn or sell your Fendi items with us now!